Our worst enemy and severest affliction was ague and fever. None escaped it, or if so the exceptions were few indeed. Nor is it to be wondered at, for no attention was given nor effort made to obtain pure water. Holes were sunk at the edges of the sloughs, which were filled with surface water, covered with a blue scum, and during hot weather teeming with animalculae. We called them wigglers, and since it has been asserted that blue glass is a great invigorator in the growth of vegetable matter we have been inclined to believe that blue scum is equally potent in developing wigglers into mosquitoes and tadpoles into frogs and that as an ague producer the blue scummed water was a perfect success. We neither had any physicians or medicines except on the botanical principle. 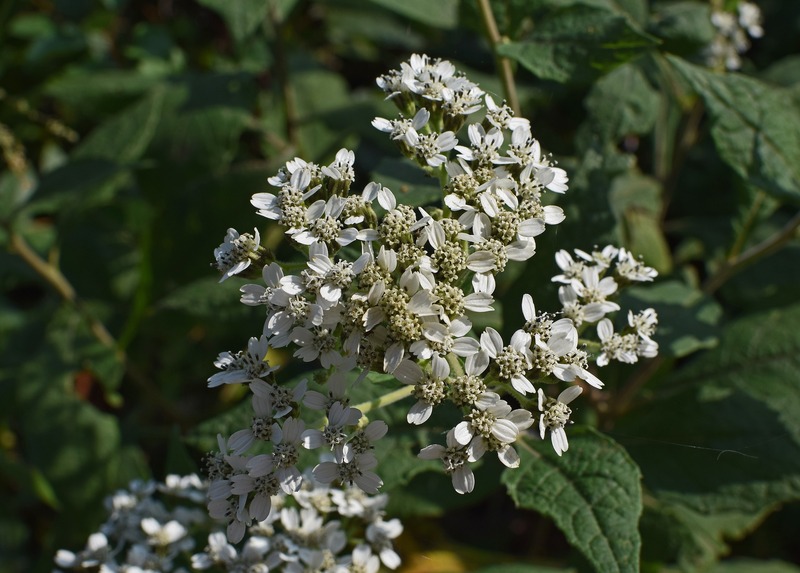 Our quinine was boneset or wauhoo, the very thoughts of which make us shudder even now. When the ague came it manifested great staying qualities. Six weeks of daily shakes were not uncommon. Whole families were afflicted with it at the same time, when the question as to which one was best able to carry water from the slough was difficult to solve. We were frequently compelled to live in tents and sleep upon the ground for weeks and months before we could collect a sufficient force to raise our little cabins. Everybody was sick with the ague and unable to work. Our first buildings were log cabins, [This generality was not true of Dayton, which had a sawmill from the beginning.] generally with but one room, which must serve as kitchen, dining-room, sitting room, parlor and bed room. In-door sparking was almost impossibility as Pa, Ma and all the mischievous brothers and sisters of your girl persisted in lying awake to listen to what you said and take notes of what you did.